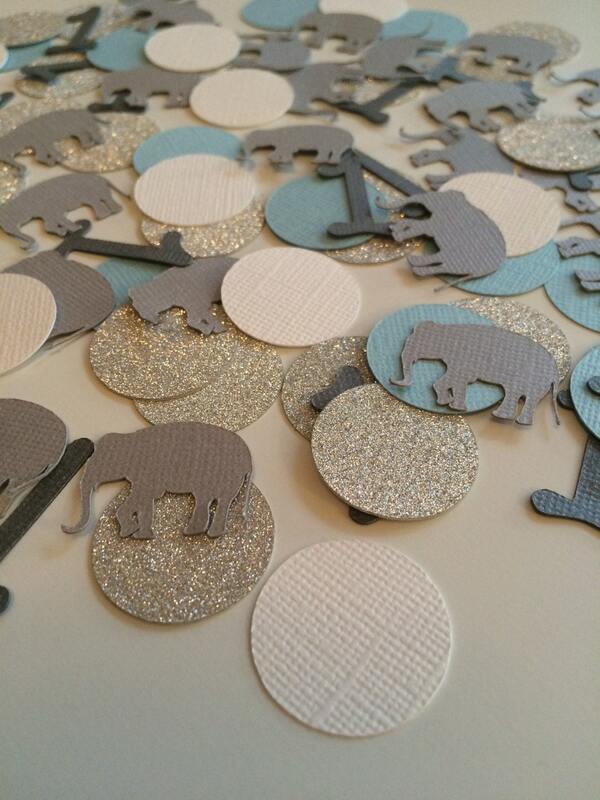 Elephant First Birthday Silver Glitter Confetti! 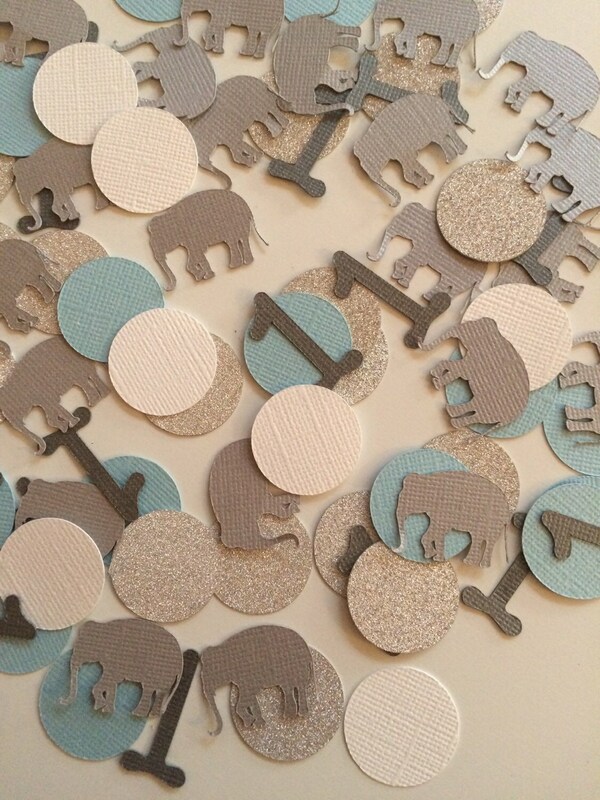 Perfect for an Elephant First Birthday Party! 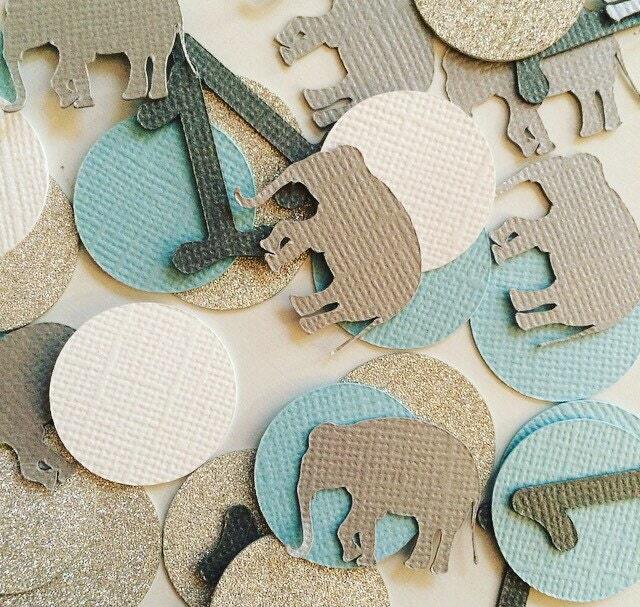 It matches all our elephant party decor! Please message us for different colors!